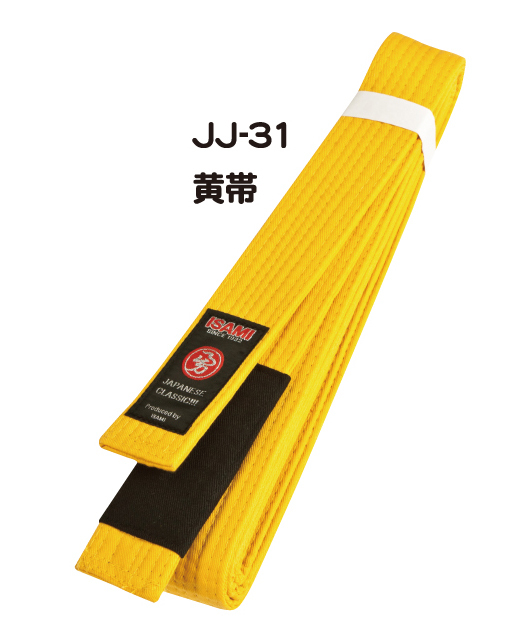 Note:Only Embroidery AFTER making belt is possible. 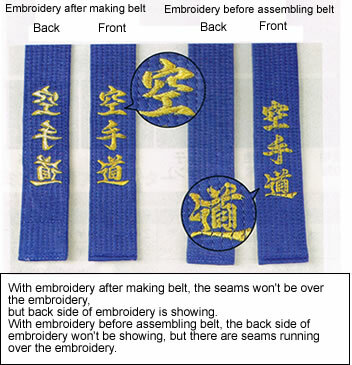 What is Embroidery after making belt and Embroidery before assembling belt? This item is production on order, so you can not cancel after you make the payment.